On 1 February in Baku, following the ninth meeting of the Joint Permanent Commission for Labor and Social Protection, Azerbaijan`s Minister of Labour and Social Protection of Population Salim Muslumov and Turkey's Minister of Labour and Social Security Julide Sarieroglu signed a protocol aiming to strengthen their countries' mutual cooperation in the fields of labor and social protection. 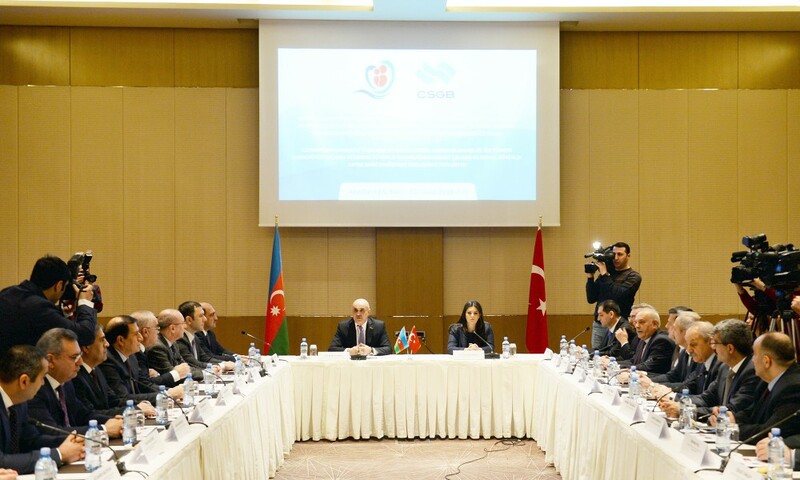 Sarieroglu said, “We will improve the business partnership [between Turkey and Azerbaijan], especially in the construction sector in terms of occupational health and safety." She also stated that the two countries would work together to fight the informal economy and on projects related to women, young people and those with disabilities.